-You asked, we listened. 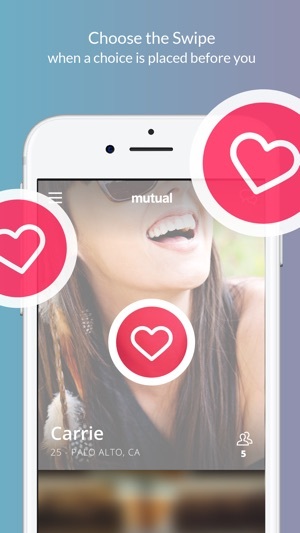 You can now create a mutual account with a phone number instead of Facebook. As a woman, it feels good to be able to play an active role in dating, as opposed to just waiting around for someone to ask me out. I moved out east when I got home from the mission, and the sudden scarcity of Mormon guys to date combined with my post-mission awkwardness lead to going on exactly one date for the whole first year home (sorry prez!😬). This app turned that around. With it I started going on dates again—albeit not a ton, but dates still the same. I could chat with and meet guys from the area that weren’t in my Stake. Downsides: The maximum geographical distance they give you before you have to jump to infinite is only 250 miles, which isn’t ideal for people on the East Coast. 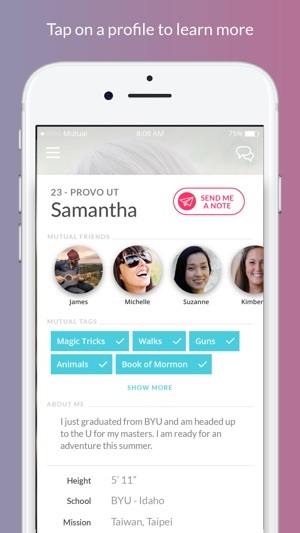 Also, there are a few non-mormons using the app that don’t realize it’s a Mormon thing. Not a big deal, but good to be aware of. I also wish the notifications could make a sound when I get a message instead of just being a silent banner. 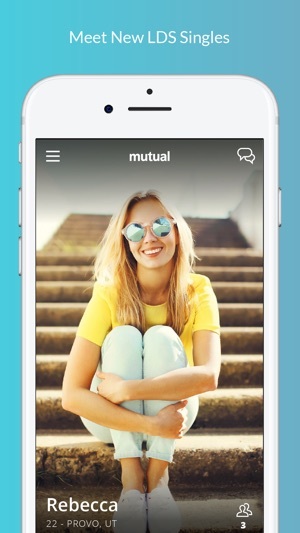 Great app, though. Made all the difference. I’m actually giving it 3 stars because it’s so buggy. It is frustrating to have the little message icon light up but then check my messages and there isn’t one. Then suddenly later there is one, but - when was it actually sent? I don’t know. Because all the time stamps say the same time as the time it currently is. So if I read a message at 1:44 and then open the message up again at 2:30 it will say 2:30. Then open it again at 2:33 it will say sent at 2:33. So it is impossible to know when a message was actually sent, and I’m not sure if I’m receiving messages that aren’t showing up? Or if my little message boxes are lit up for no reason? It’s frustrating. So 3 Stars. 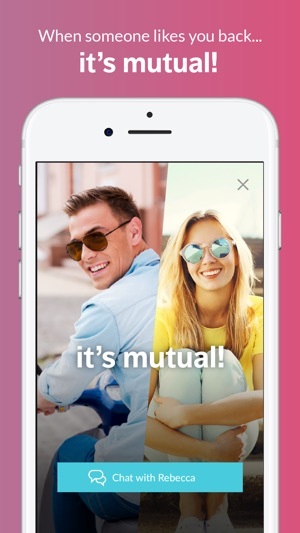 I’m sorry, Mutual :( I’ll keep using off and on though. Although I hate having to have Facebook for it. I only have my fb activated so I can be on mutual.